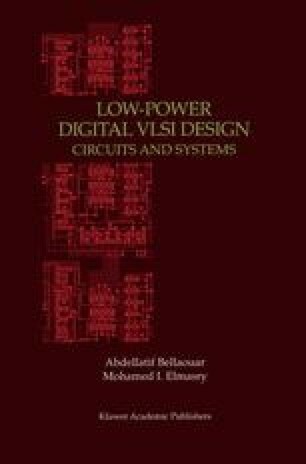 In this chapter, we study the application of the circuit techniques developed through Chapter 4 in the implementation of CMOS building blocks such as adders, multipliers, ALUs, data-path, and regular structures, etc. The power dissipation constraint is also included through the several options presented for each circuit. The use of Phase locked Loop (PLL) in high-speed CMOS systems for deskewing the internal clock is also examined. Low-power issues of the circuits presented are also discussed.